Are you shopping for a crossover that fits both your active lifestyle and your budget? If so, then you have probably considered the sporty and affordable 2018 Honda HR-V, and might be taking a look at other crossover SUVs, like the 2018 Toyota RAV4, as well. Both of these small crossover SUVs are fuel-efficient and versatile options and offer similar amenities, but if you are looking for a crossover that has safety and security features like a theft-deterrent radio, then the HR-V is ideal for you. 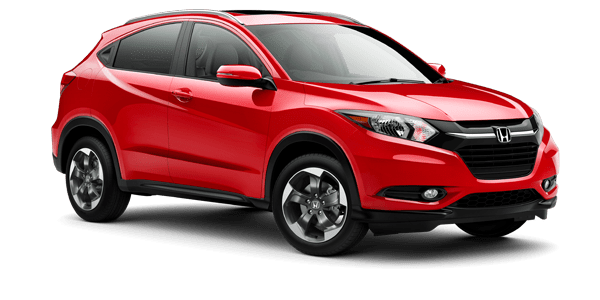 If you have not looked into the 2018 Honda HR-V yet, then view the list provided below to gather all the facts. 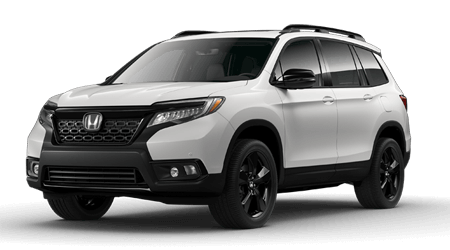 Honda Morristown wants to assist in your next vehicle search, so contact us or visit our dealership near Knoxville, TN to discover your options from Honda. Although the 2018 Honda HR-V and 2018 Toyota RAV4 are quite similar in ways, there are also plenty of features that differ between these crossovers. Find out which of these affordable vehicles is the right one for you with help from the comparison table below, and the sales associates here at Honda Morristown. If you are interested in becoming the proud owner of a 2018 Honda HR-V, contact us or stop by our dealership, showroom and service center in Morristown, TN for a test drive. 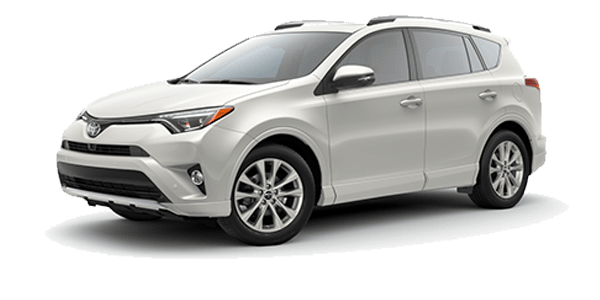 Our team of sales specialists looks forward to serving drivers and shoppers from the Morristown, Sevierville and greater Knoxville, TN, areas with finding their next vehicle at a great price!